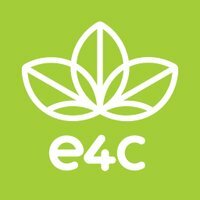 e4c is seeking board members in Edmonton, AB. The Board of Directors is a volunteer-based governance board. It consists of 18 Directors, who are elected at the Annual General Meeting (AGM). Term lengths are two or three years. Directors may serve no more than nine years. • Committee Meetings (average once every 30 or 60 days). • Community events, workshops, forums, training, etc.